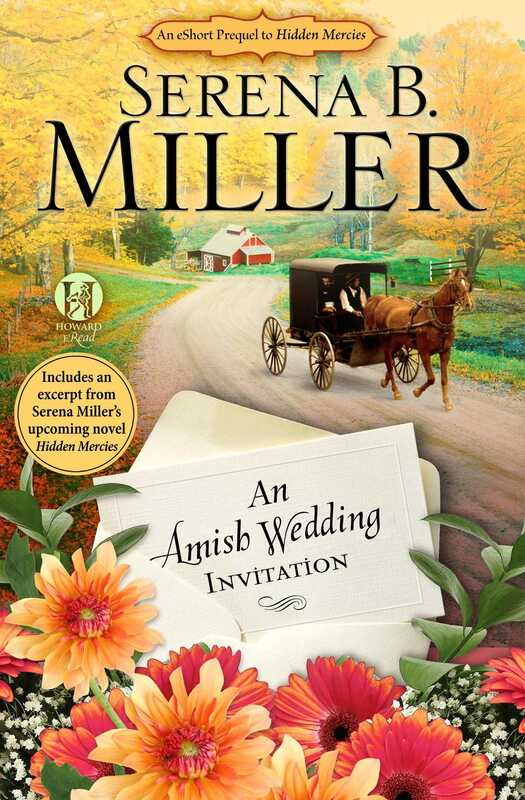 Amish fiction author Serena B. Miller takes you "behind the barn door" in this true e-short account of her experience of attending an Amish wedding. 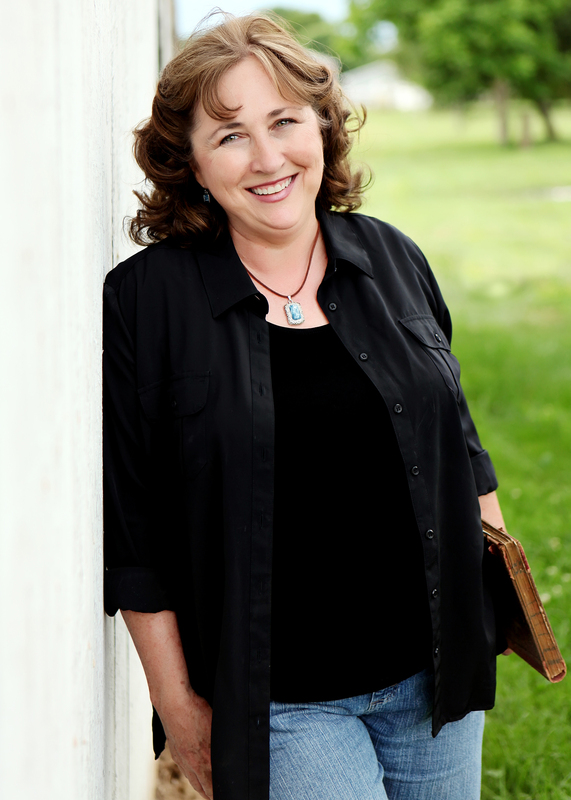 In her years of researching her Amish novels, Serena Miller has gotten to know several Amish families in Holmes County, Ohio. When she was invited to attend the wedding of one of her friend’s daughters, she expected it to be a casual affair: muck out the barn, throw a potluck together, send the bride and groom off on their honeymoon in a buggy with a Just Married sign hung on the back. But when the young bride shyly brings her a formal, professionally printed invitation, she realized everything she thought she knew about Amish weddings was wrong. Prior to writing novels, Serena Miller wrote for many periodicals, including Woman’s World, Guideposts, Billy Graham’s Decision Magazine, Reader’s Digest, Focus on the Family, Christian Woman, and The Detroit Free Press Magazine. She has spent many years partnering with her husband in full-time ministry and lives on a farm in southern Ohio near a thriving Amish community.